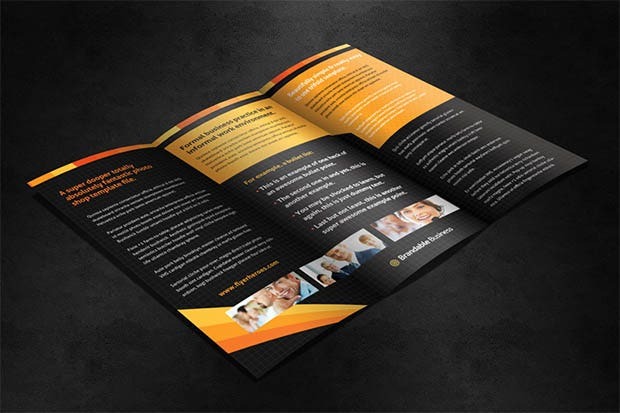 Brochures have been, and will always continue to be the preferred means of promoting offers and spreading word about businesses. 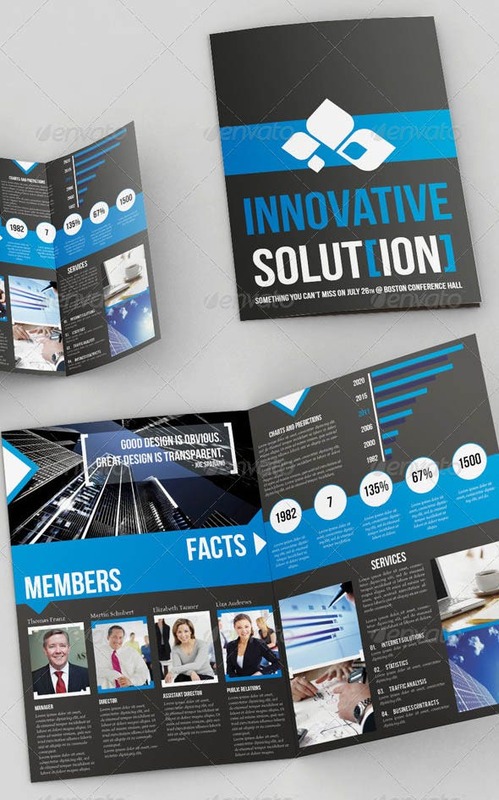 With some classy brochure designs for corporate communication coming up, the application of corporate brochure templates has even been embraced for digital marketing purposes. 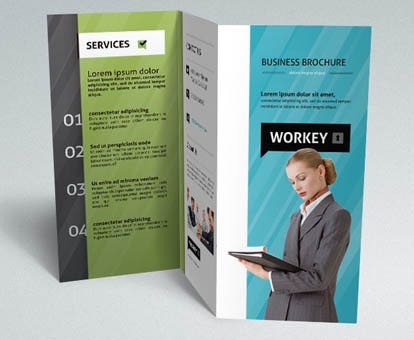 By including well designed brochures in newsletters and emails, a company can create an impression on the minds of the readers. 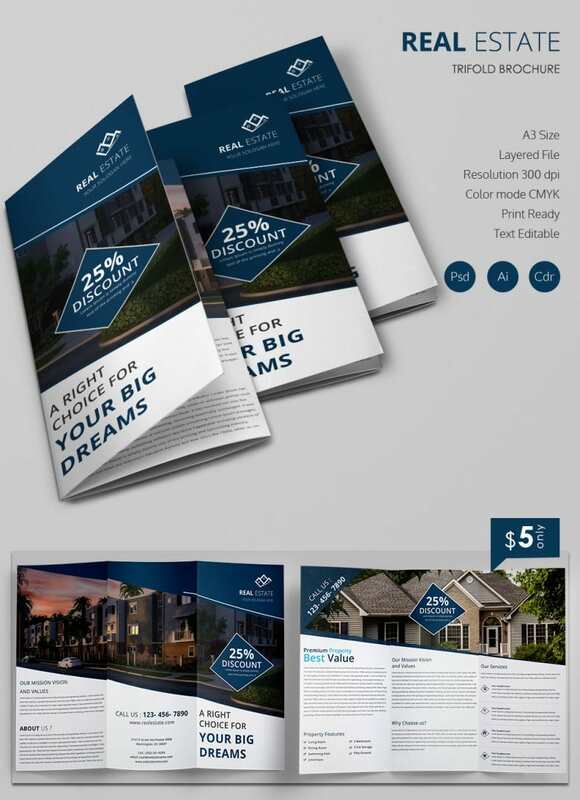 With images relevant to the business, color schemes that lend sophistication to the template, and print readiness that makes these corporate brochure templates perfectly suitable for offline local promotions, contemporary templates are more than enough to address a wide variety of corporate communication needs. 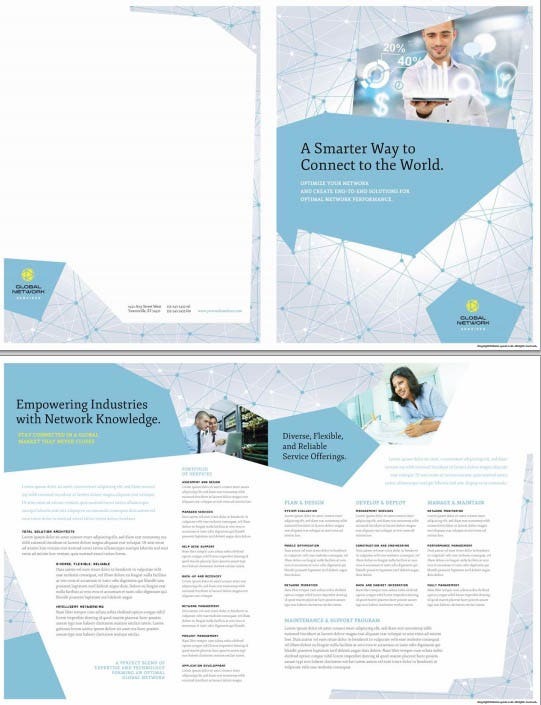 Contemporary corporate brochure templates are CSS3 and HTML5 empowered, and have appropriate spaces dedicated to including business benefits and call to action content. 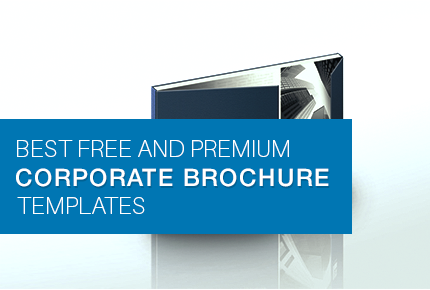 Here are more than 25 best rated templates that can help you leverage the potential of a classy corporate brochure. Meant for the entrepreneurs, this template has a balanced outlook which paves way for better designing charades. 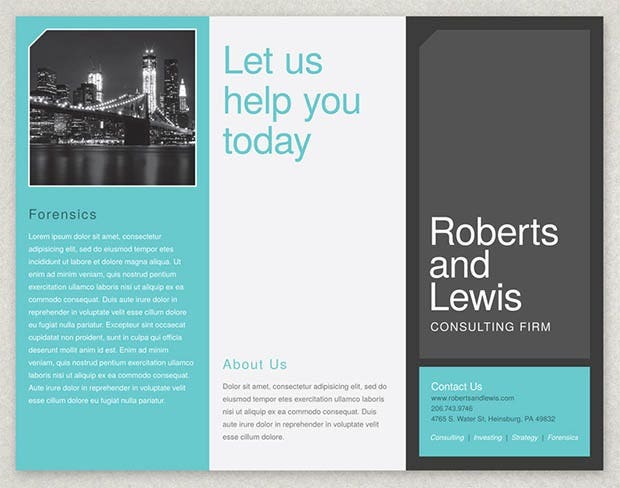 Multiple color schemes and a print ready interface come in handy for the professionals besides the customizable layout. 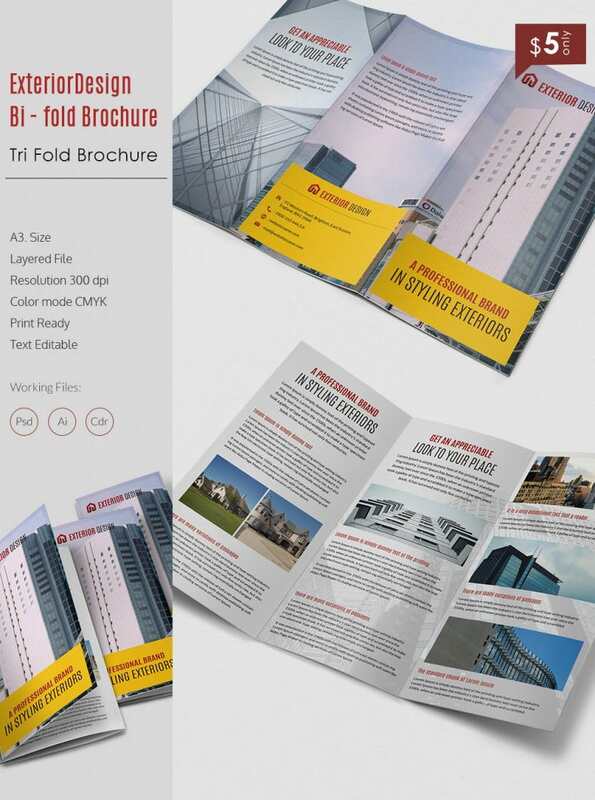 With a bi-fold layout and multiple custom posts, this template provides added flexibility to the customers besides the varied color selections. Content edits are supported whereas the presentation designs make it highly resourceful. Teal and black are the main colors involved whereas the print ready interface makes designing seamlessly easy. 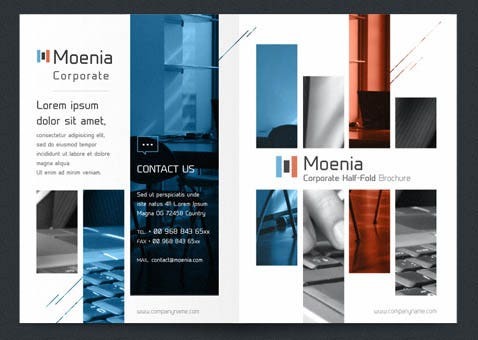 This template comes with a horizontal layout in addition to the stock images and featured fonts. 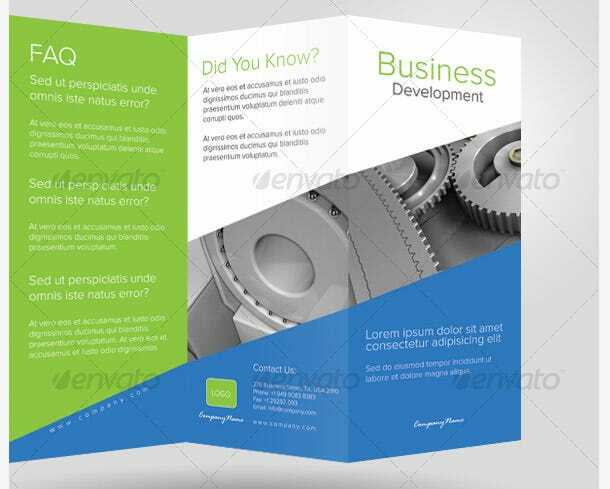 Be it the color selections or the print ready interface, this template has in store all the necessary attributes besides added versatility. Customizable interface comes in handy whereas the industry specific designs make it highly resourceful. 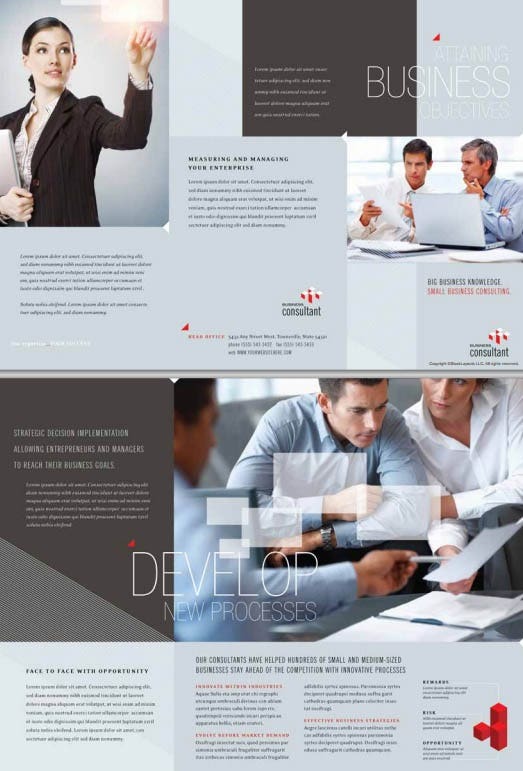 12 corporate pages are included with this template besides the stock images and office compatibility. 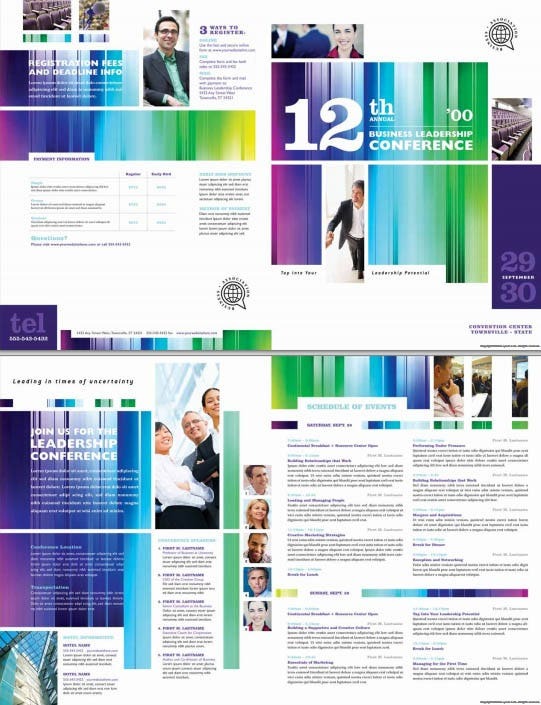 PDFs are supported whereas the layout can be teamed up with any organizational event besides the color combinations. 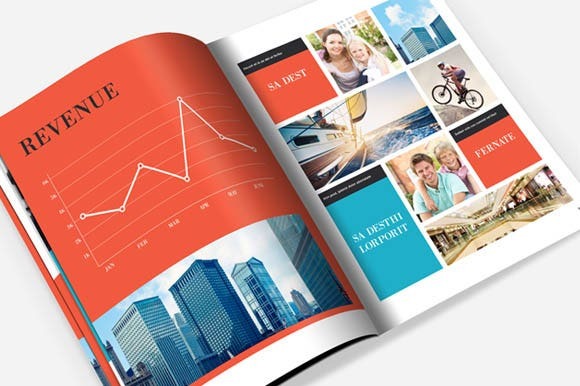 Make the pages come to life with this exceptional template featuring multiple template packs and a customizable layout. A fully layered approach comes in handy besides the vector formats and an editable interface. This template includes a print-ready interface in addition to the highly organized layers and quality font sets. 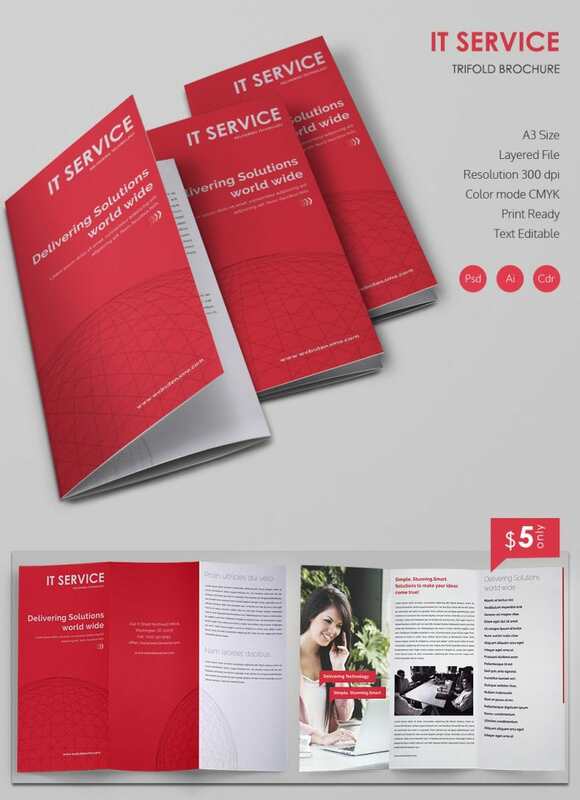 Customer support is rendered besides the print ready files and CMYK compatibility for the professionals. Be it the CorelDraw support or the Adobe illustrators, this template has multiple utilities in store besides the cool graphics. A customizable interface is present for the professionals besides the scalable dimensions. 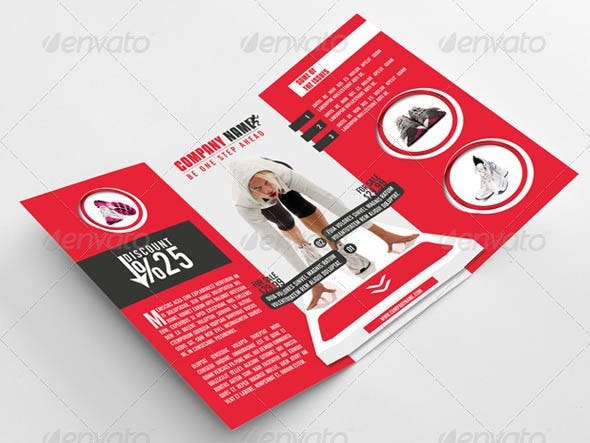 This is a feature packed template comprising of super easy customizations and a print ready interface. Indesign CS3 support is also an option besides the free font sets and a 4 page brochure rendering added impetus. 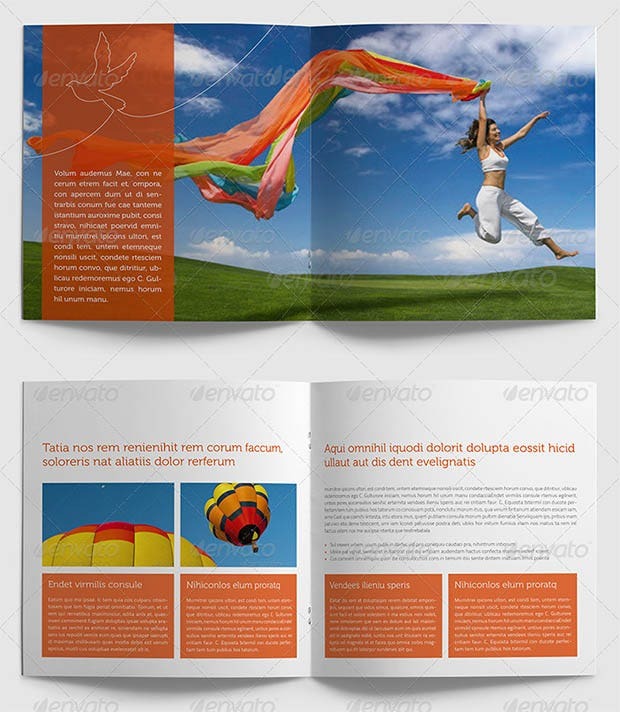 The template highlights include a color graphic palette in addition to the Adobe illustrators and a digitized output. With a customizable interface and immediate download access, this option ranks higher among its contemporaries. 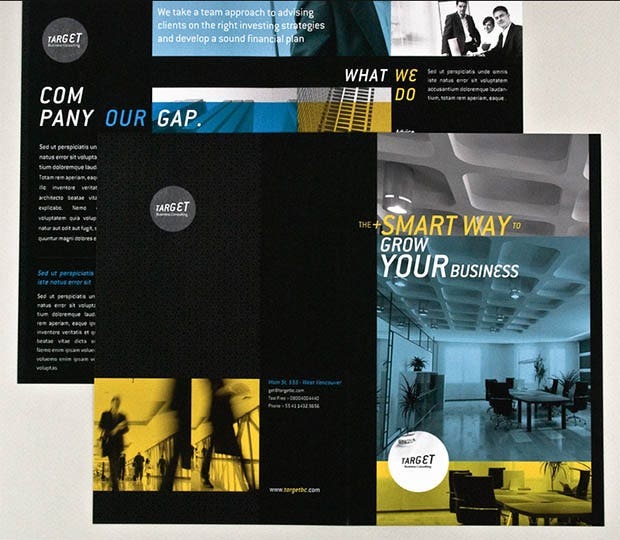 Spice up the business with this multi-colored template featuring an extended imagery and varying background support. 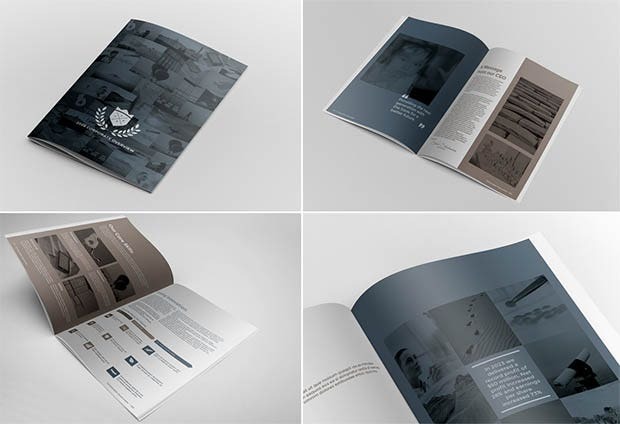 Industry specific designs are mostly available whereas the print ready interface renders added support. This template sports a trendy outlook in addition to the scalable and editable sizes. Multiple colors are up for grabs whereas the minimalistic approach comes in handy for the customers besides the print ready interface. A cleaner interface and scalable dimensions make this template popular besides the photo swapping flexibility! Colors can be changed in addition to the seamless downloads and 7 supported PSD files. 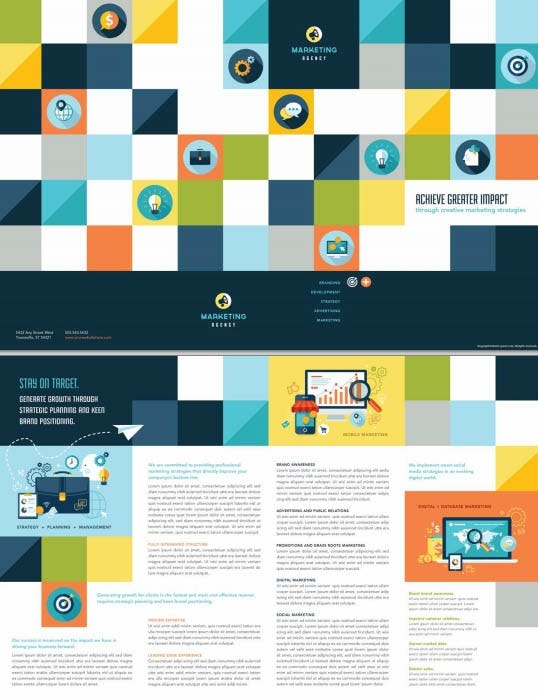 One can sort out the preferences with this exciting template featuring recognizable images and color selections. 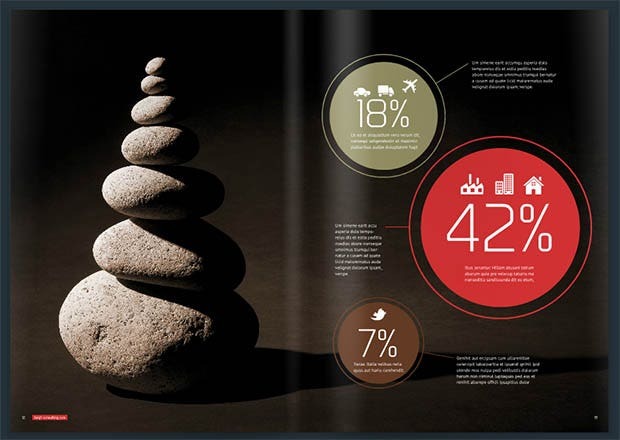 Modern layout and graphic illustrations come in handy for the designers besides the print ready interface. 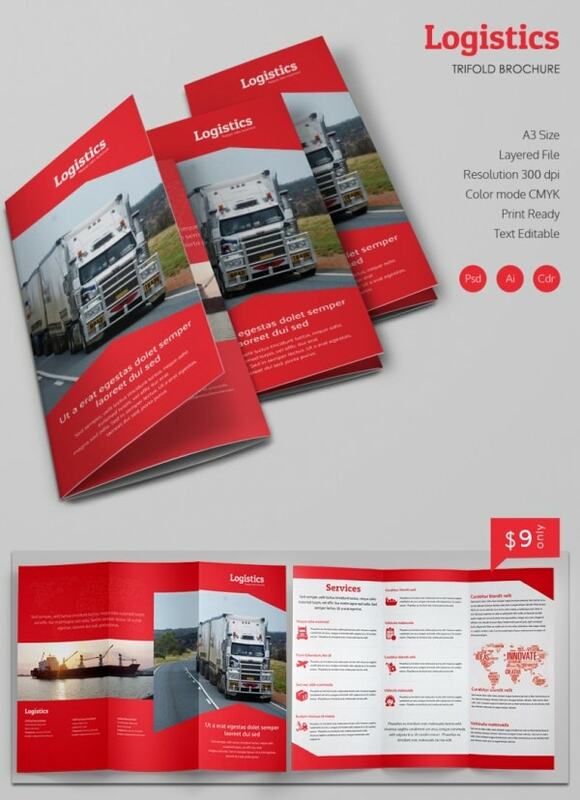 This template comes with a 4 page window which comprises of usable templates and press ready illustrations. Adobe compatibility and Photoshop inspired designs come in handy besides the varying Bleed margins. Rise to the occasion with this resourceful template showcasing free font sets and indesign CS4 compatibility. Images can be downloaded besides the 16 pages teamed up with the CMYK color profile. 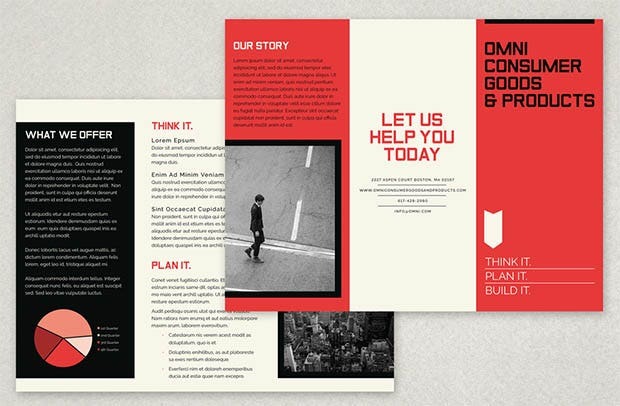 Page layouts can be seamlessly changed with this modern template featuring colored graphics and essential templates. Original artwork is supported in addition to the stock images rendering additional support to the designers. 6 corporate pages are supported by this template which provides a unique styling option and customizable icon sets. Picture images come in handy whereas the CMYK color profile and the print ready interface duly pack a punch. 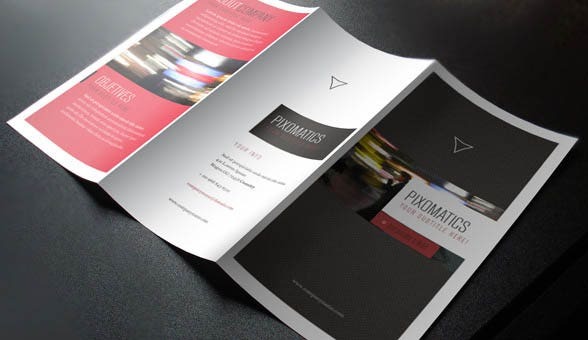 Indesign CS4 and CS5 provide the needed impetus to the professionals using this resourceful template. 12 master pages are included besides the help file for rendering support during tiring installations. 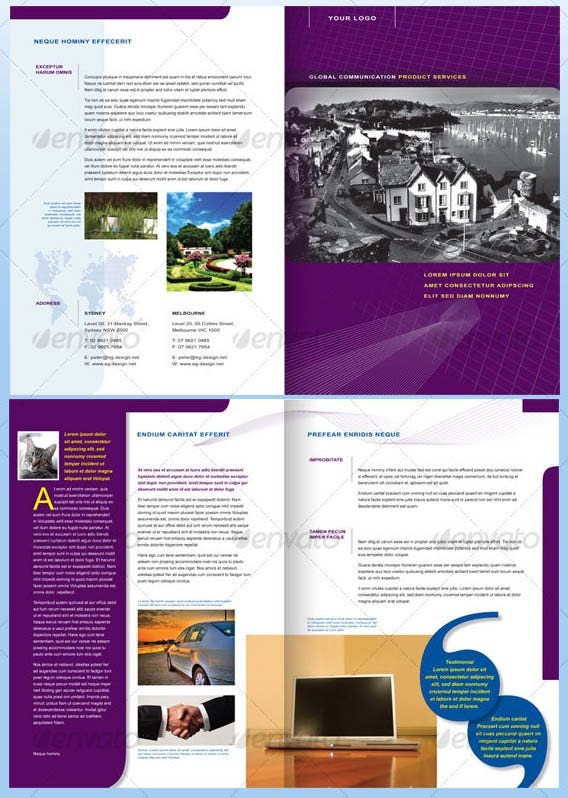 36 pages are included with this template which also features multiple illustrations and Photoshop empowered images. 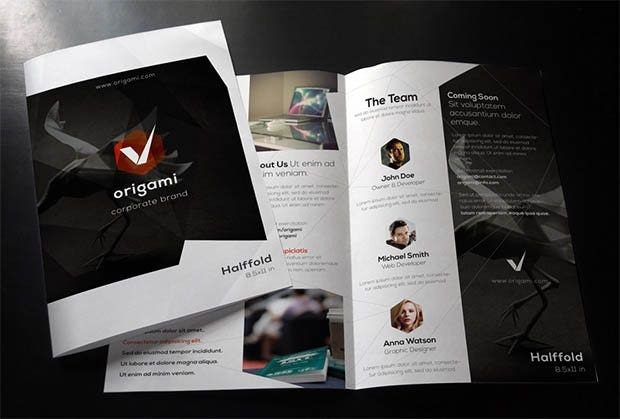 Logos are included besides the paragraph and character styling options for the designers to make use of. This template provides agency quality images in addition to the colored graphics and a customizable layout. High quality photos come in handy whereas the print ready interface provides the needed boost. 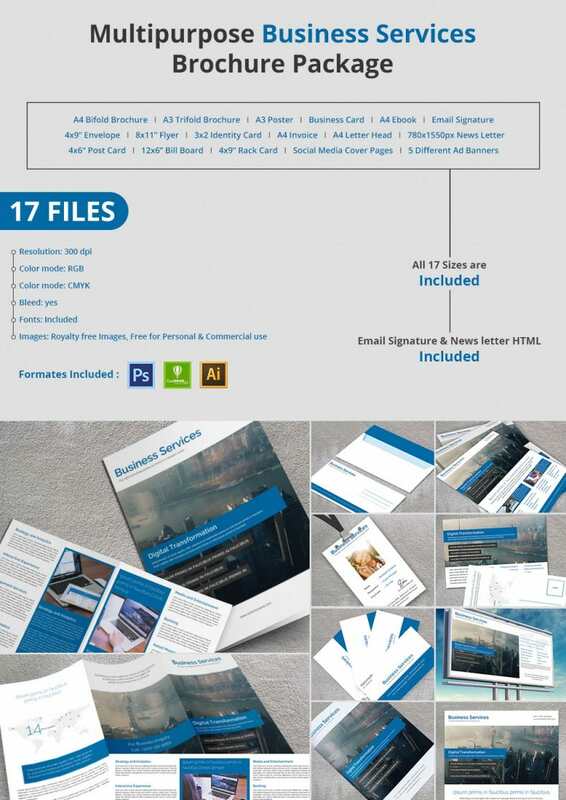 From 2 PSD files to the sample previews, this template has it all for the professionals, rendering a corporate and modern outlook. The print ready interface comes handy in addition to the varying bleed area. 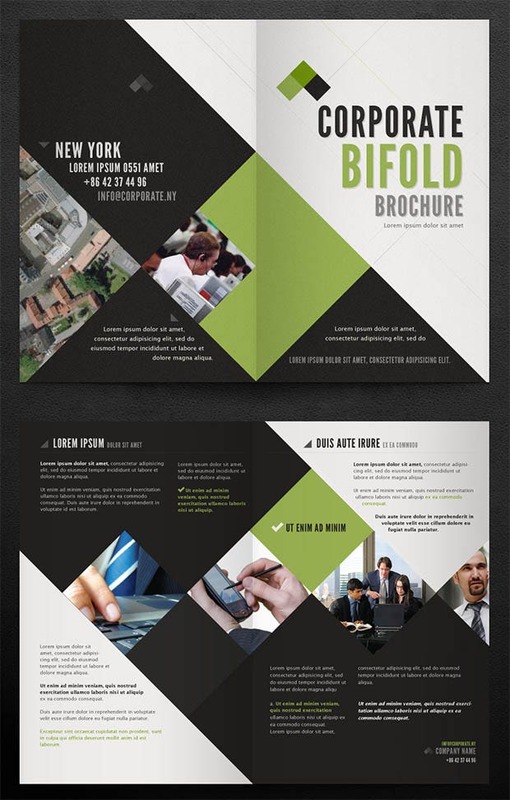 This is a bi-fold brochure which emanates class and makes picture swapping easy for the designers. Content can be updated perpetually in addition to the 5 PSD files and an extended color palette. 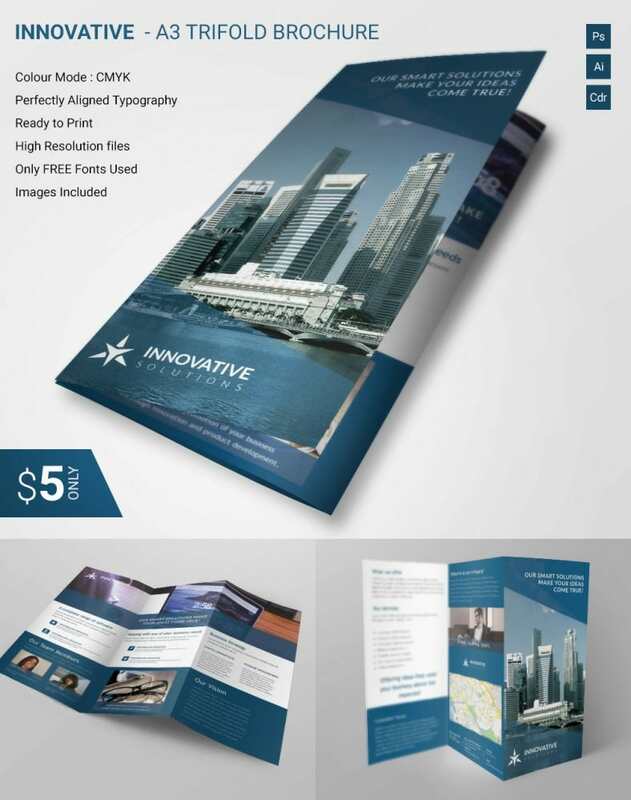 Take the business to a whole new level with this highly resourceful template including a tri-fold structure. Multiple color schemes are available in addition to the 7 PSD files and a highly layered approach.